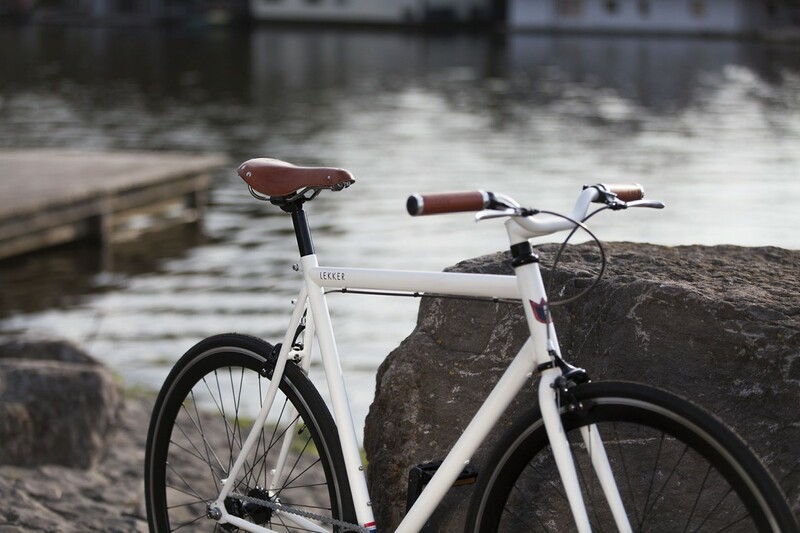 Get the striking Amsterdam Matt White Single Speed added with a premium commuter helmet and top notch and unbreakable Dutch Axa Lock. A deal you don’t want to miss out on! Shops yours now and click here! 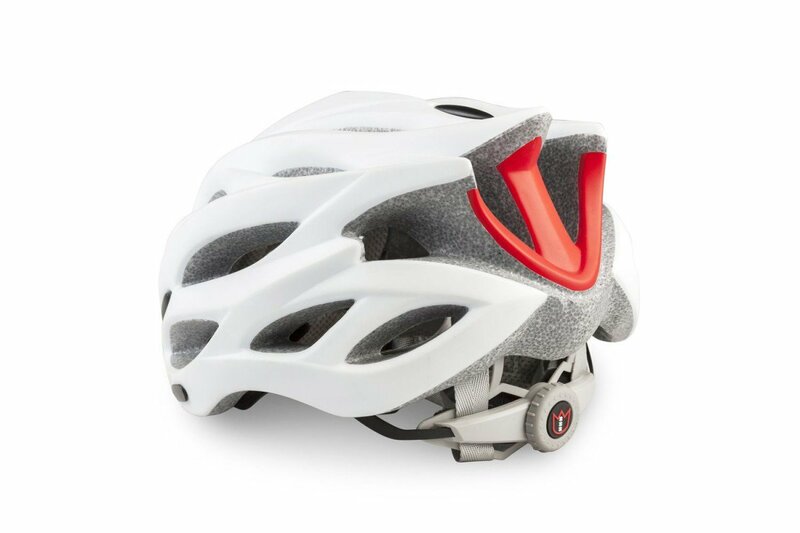 The Lekker Commuter helmet comes in two sizes and is adjustable in a very wide range, due to the rear dial adjustment system. 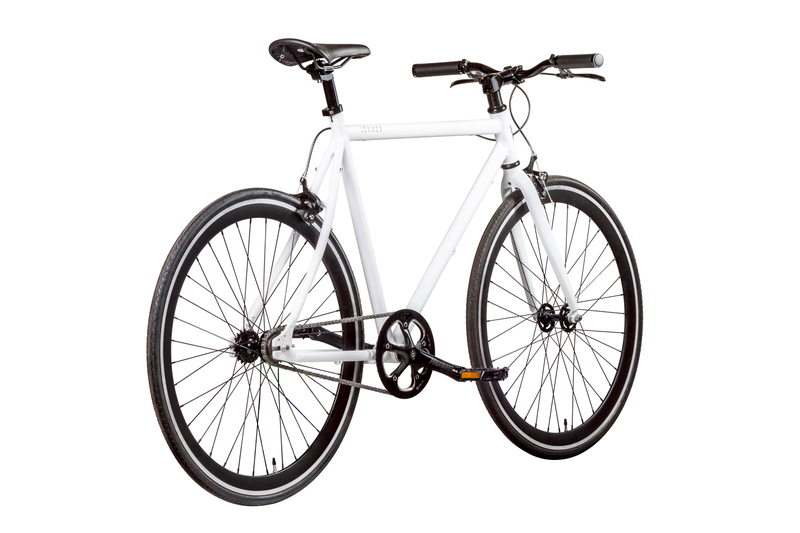 In combination with the well ventilated construction, non-stick pads and easy clean chin straps it’s that final accessory you need along your bicycle. 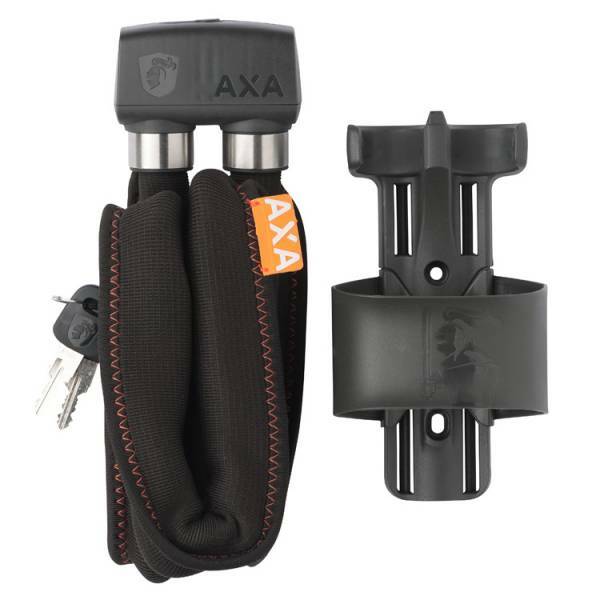 This hardened steel foldable lock is easy to use as it has several pivot points. The shackles have a diameter of 8 mm and combined with it’s length of 100 cm you can easily and safely lock your vehicle to a fixed object.